The growth of mobile video and AOL's expansion into the wider programmatic space are the key drivers underpinning this deal. It will be interesting to see if Verizon can deliver on this opportunity and will it keep all the content assets. Verizon will acquire AOL for $4.4 billion, or $50 per share. That's a 17% premium over AOL's Monday closing price of $42.59. 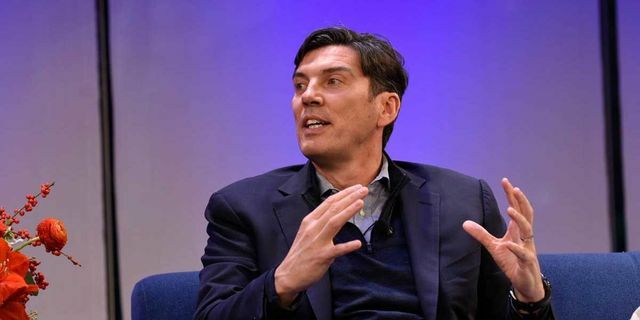 "Verizon's vision is to provide customers with a premium digital experience based on a global multiscreen network platform," Verizon CEO Lowell McAdam said. "This acquisition supports our strategy to provide a cross-screen connection for consumers, creators, and advertisers to deliver that premium customer experience."